I heard once that shopping malls charge parking fees to encourage people to get their shopping done and leave, instead of hanging around for hours on end window shopping. The rational is that even if they charge a small hourly fee that it triggers a part of our brain that's wired to be frugal. 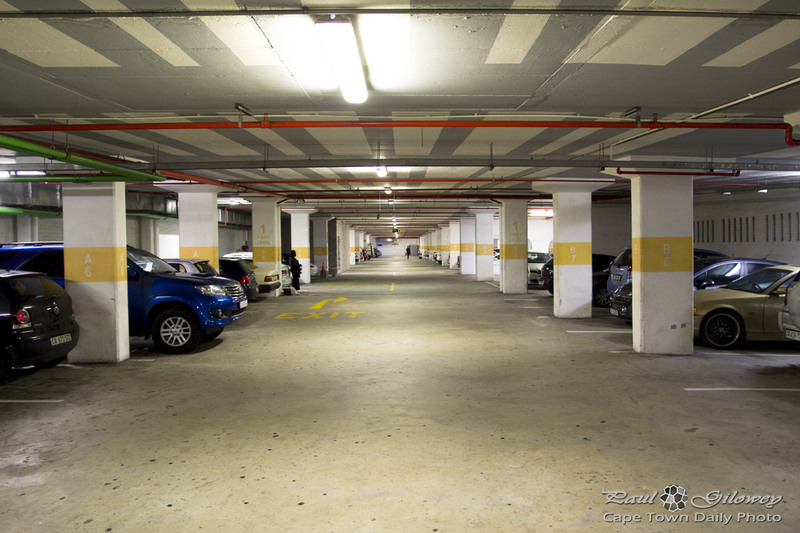 What's interesting is that we spend about 40 minutes at Cavendish Square mall and that cost us R10 in parking. We then spent about two or three hours at the V&A Waterfront for the same amount of parking money. I'd guess then that the cost of parking is relative to the mall's floor space and number of available parking bays. The V&A Waterfront has a huge amount of space, and comparatively far more parking than what Cavendish does - but still, for some reason a felt a little robbed at Cavendish, expecting the cost for an hour's worth of parking to be around R5 - similar to that charged by large malls in the northern suburbs. Posted in General and tagged parking on Sunday, 21 July, 2013 by Paul.